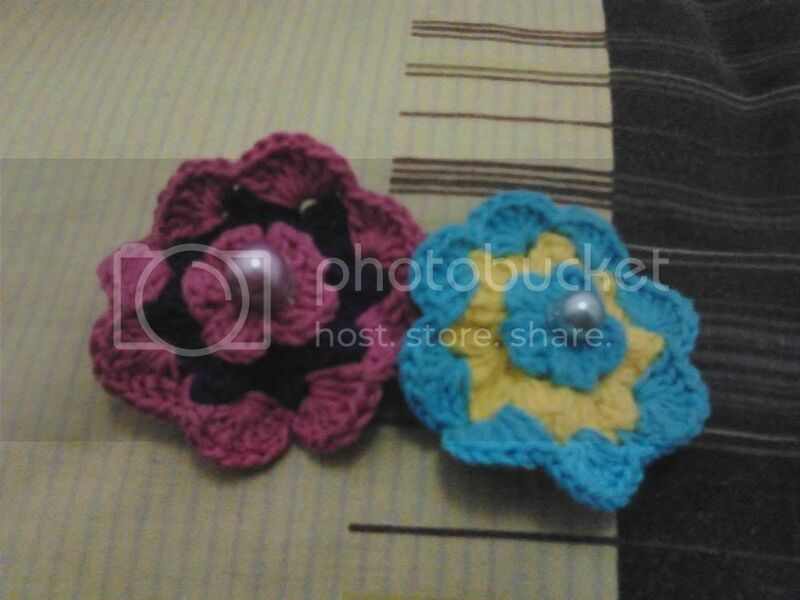 This idea came from my students when they asked me to make this kind of flowers crochet. it’s not a new pattern tough, I just made this from the pattern I got from butterfly project, in this project, I skip the ‘fold’ phase and just let it be. Make a big life change is pretty scary. But, know what’s even scarier ??? ?…………………Regret.